Appreciating the hard work you put into your website and detailed information you provide. 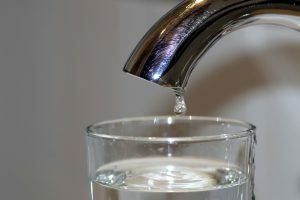 As a homeowner in Las Vegas, a leaky faucet is a very common plumbing problem in every household and I did experience this too. Luckily, I have a reliable local Las Vegas plumber that I can rely on, thanks to Einstein Plumbing, Heating, and Cooling they helped me install a new faucet.